When it comes to picking the perfect Christmas tree, we are here to help you. 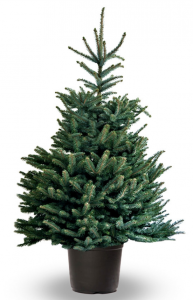 So we’ve put together this guide to make sure you get the tree that is just right for your home. But which tree to go for? 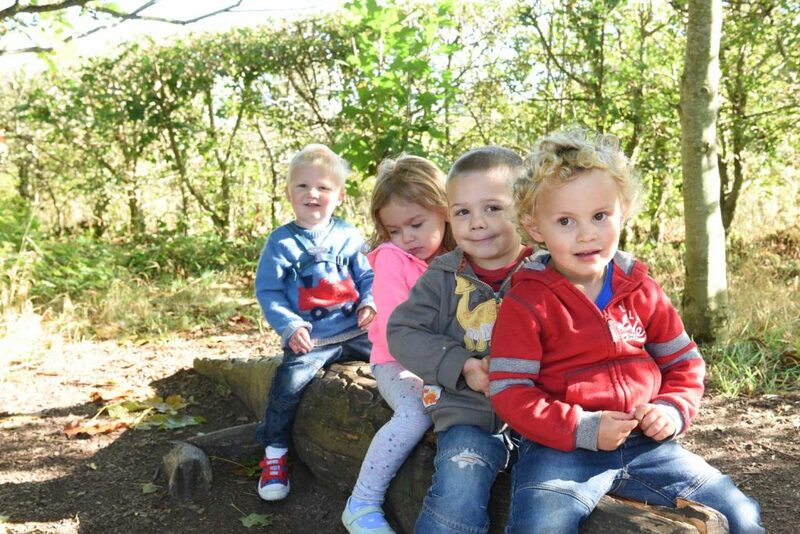 Here’s what we have on offer at Hollow Trees. 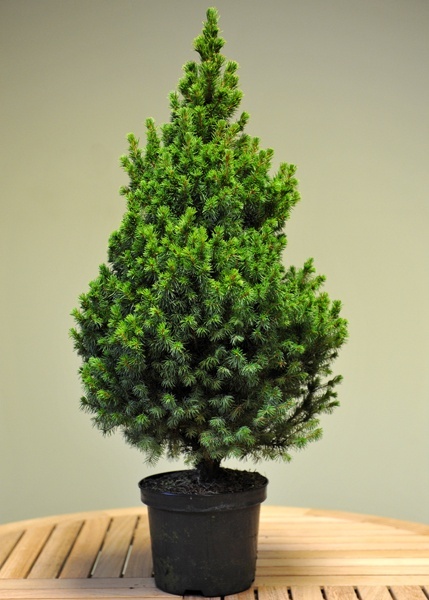 These trees are professionally grown with much attention to detail to choose the right soil and site to grow on. Our growers ensure careful use of fertilizers, pesticide and weed control. 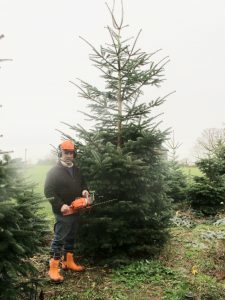 Each tree is pruned annually to give the best shape possible. The trees are then graded with only the very best falling into premium grade. 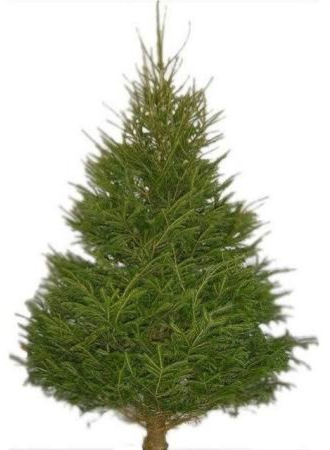 The result is a very good tree and the most expensive in our range, with good needle retention. These are Hollow Trees Home Grown. They have been cut for less time so are fresher, however the shape is not as good as the premium grade. Less labour and crop protection products have been used resulting in a cheaper tree. These trees have good needle retention. These are grown by a local supplier. They are the traditional type of Christmas tree. They are faster and easier to grow than the Nordman, with a competitive price to match. Needle retention is for a shorter time than the Nordman but will give good service if kept watered and away from direct heat. Some people prefer the aroma of the Norway Spruce. These are trees that decided to be a bit different. With some creative decorating they will look great and you will have saved yourself loads of money! Perfect dense, cone shaped tree. These smaller trees are pot grown and a great addition to any room or porch. These pot grown trees have distinctive bluey silver colour to their needles and a good shape making them very attractive trees. They have better needle retention than the Norway Spruce. 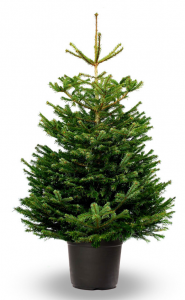 Once you’ve decided, we net your tree and load it into your car to make buying Christmas Tree go smoothly. We look forward to seeing you soon.